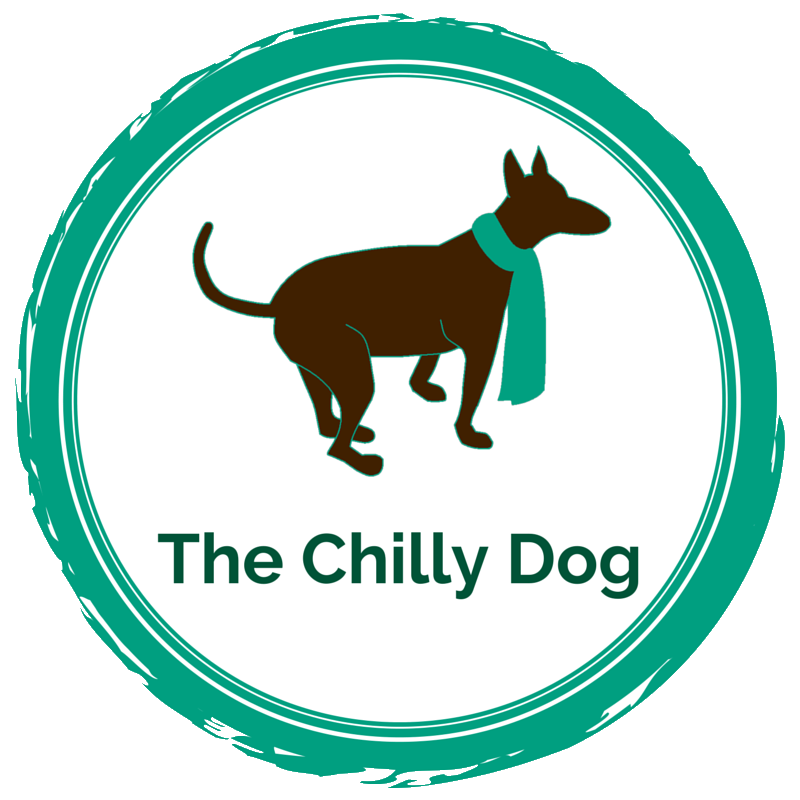 If you are a fan of The Chilly Dog, you probably know that I take two breaks from the blog every year, once in the summer and again in the winter. Blogging takes up a lot of my life and sometimes I just need to reflect, reform and refresh to ensure that my blog and business continue to thrive. Does that mean I spend my time off just sitting around catching up on daytime TV? Absolutely not! My July break was packed with work and fun. When I started my blog and shop in November of 2011, I did it because I am passionate about crafting and all things handmade. Crafting has brought me so much joy over the years. Making something with your own two hands enriches your life and just makes you feel good. I want to share my crafty knowledge so others can experience that joy. I did not start my business because I was looking for a way to spend more time staring at a screen. 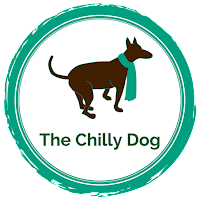 Yes, I have to be here to write, but lately I have also spent a ridiculous amount of time promoting my blog and shop on social media with limited results. The reality is, I could spend my entire day promoting my work on social media and still not reach every potential reader and customer. If I want to create quality content for my blog and quality patterns and products for my shop I need to spend more time in my studio and less time in front of this darn computer. Over the last four and a half years I have written and self-published 30 knitting patterns. Some are for sale in my shop and some are free here on the blog. My July blog break gave me the opportunity to reform those patterns into a book. Yeah, I'm writing a book! Right now it's at 118 pages and my husband and I are in the process of editing. 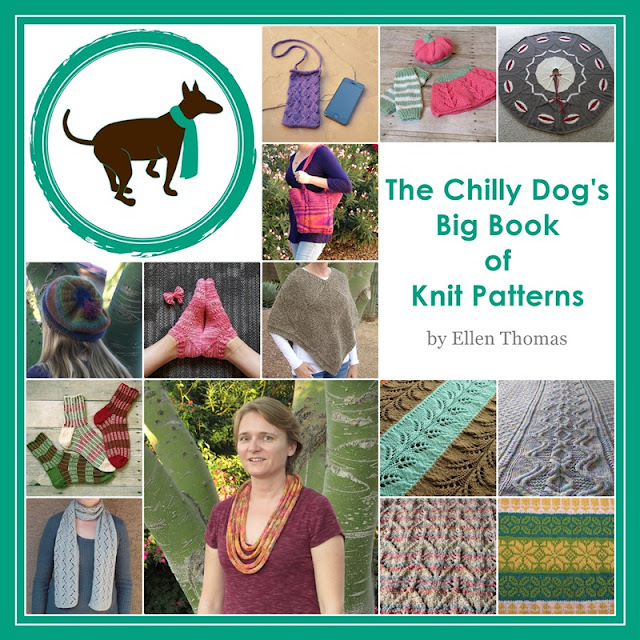 Fingers crossed, The Chilly Dog's Big Book of Knit Patterns will be available on my shop's virtual shelves this fall as an e-book. All work and no play makes Ellen a dull girl. 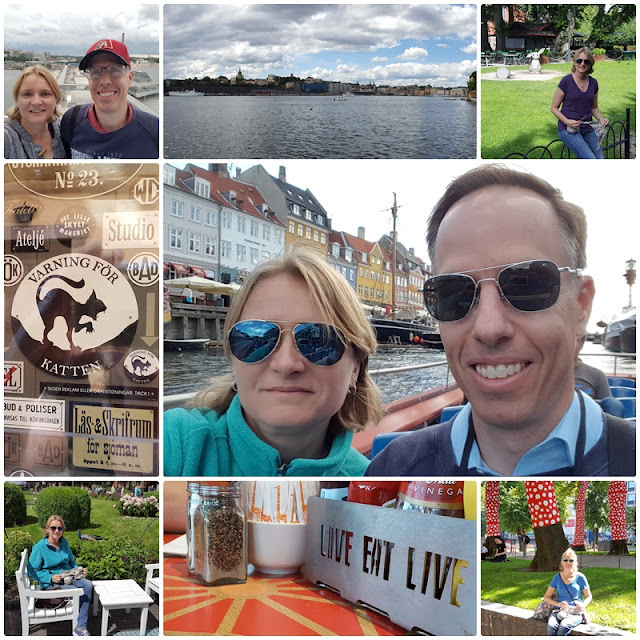 Luckily, I got to spend over a week traveling through Scandinavia with my favorite person. Hubby and I did a tour of the capitals of Sweden, Finland, Denmark and Norway. The weather was fantastic, the food was delicious and the people were friendly. Of course I brought some knitting with me, but overall it was a nice escape and a relaxing adventure. Wait. WAIT! There is no "Reboot" in the title of this post. When I decided that needed to re-balance my routine with less screen time the Tech Gods frowned down on me. One morning in early August, just as I was reaching the final pages of my book, my computer (that is less than three months old) refuse to turn on. No matter how many times I pounded on the power button... the screen... remained... dark. Luckily, the repair is completely covered by the computer manufacturer's warranty, but (with terror in my heart) I shipped my computer halfway across the country to be fixed. Yes, I have a hard copy of the book, but I had spent hours making edits that I had not yet backed-up. As I wait for the return of my computer I am in limbo. Blogging is not easy on a borrowed laptop and I don't want to invest time to redo book edits that are hopefully intact when my computer returns. So for now, everything is kind of on hold in my world, but hopefully I'll be up and running at full speed soon.